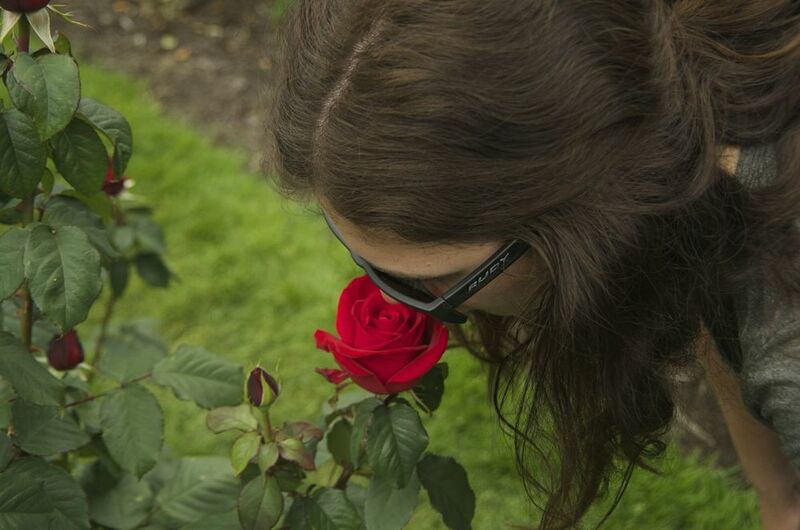 The International Rose Test Garden is now in swing! Memorial Day weekend marks the beginning of the rainbow spawn of captivating flora at Portland's Washington Park. Incredible colors. Intoxicating aromas. Busy bumblebees. It's a carnival for the senses. Go check it out. The experience is a must-do between now and Labor Day if you find yourself in Rose City.